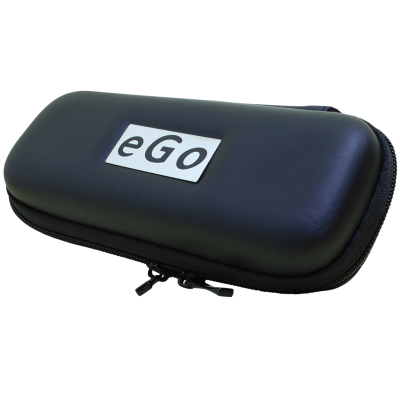 The Eager E-Cigarette by Euro Vape is built on the trusted JustFog 1453 platform. 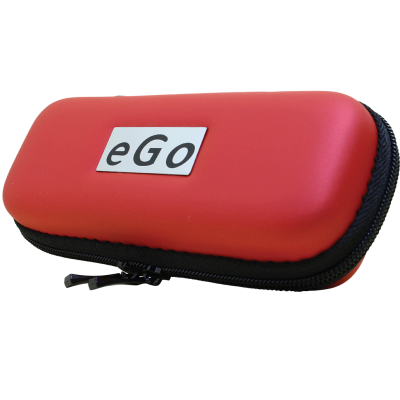 This is an e-cigarette that’s simple enough for beginners to use, but it isn’t just a beginner’s e-cigarette. 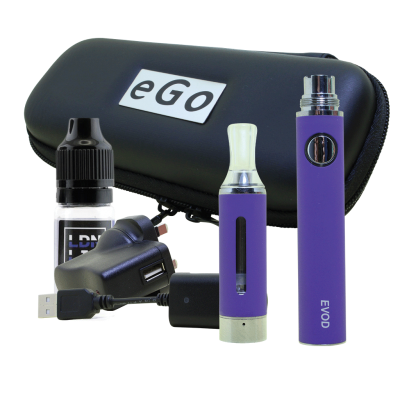 We put this kit together for you with the goal of creating something that brings you stellar battery life, great flavour and top-notch vapour production. 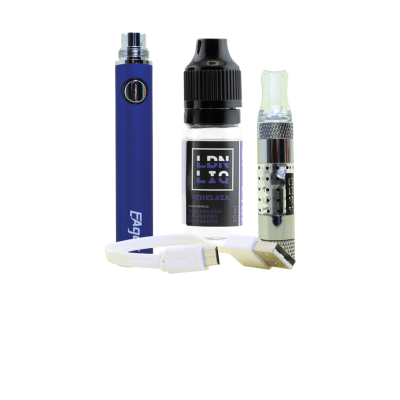 You’ll get a free bottle of e-liquid with every e-cigarette starter kit from Euro Vape. Just unpack the kit, fill the clearomizer, charge the battery and enjoy! Replace the clearomizer’s atomizer coil periodically to ensure consistently fresh flavour. Every order from Euro Vape ships free within the UK.